Return to Community Roots: The..
Nine Takeaways From DePaul’s G.. 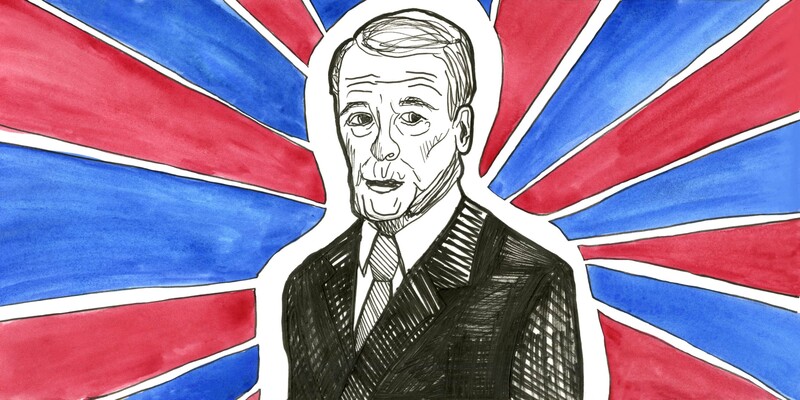 In this week’s 14 Speaks, hosts Dylan Van Sickle and Jenni Holtz provide an introduction to Michael Madigan. Madigan is an Illinois politician who has been in office for nearly five decades and serves as the speaker of the Illinois House of Representatives. Van Sickle and Holtz also speak to Megan Stringer, who covered the upcoming closing of the Old Town School of Folk Music, which was viewed as an asset to the music community in Chicago. Subscribe to 14 Speaks on Apple Podcasts and SoundCloud. Header illustration by Jenni Holtz, 14 East.